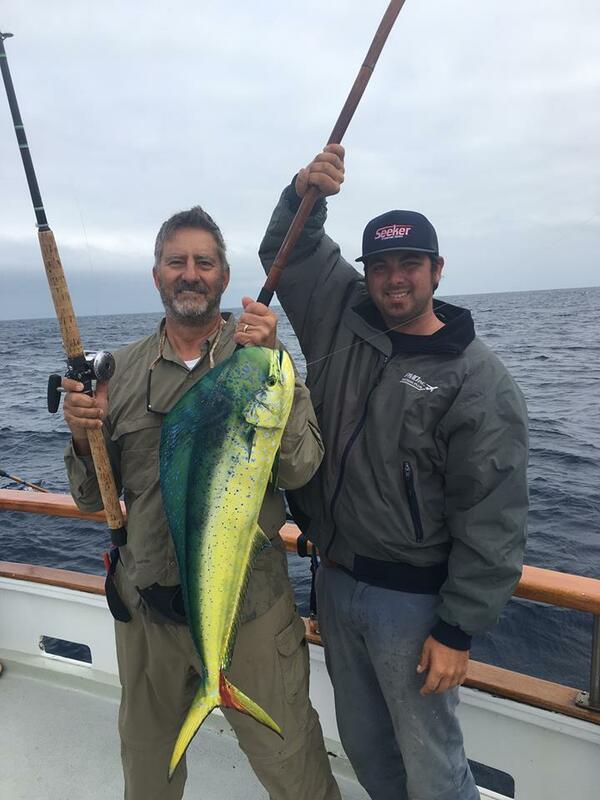 Fish Report - Cows are biting! We have had some of the best Fall fishing on record! Don't miss out book your trip today! For a complete list of trips departing daily, visit the H&M calendar! Cows on deck! The Sea Adventure 80 returned this morning with 25 Bluefin tuna with the largest tipping the scales at 231 and 234 lbs! 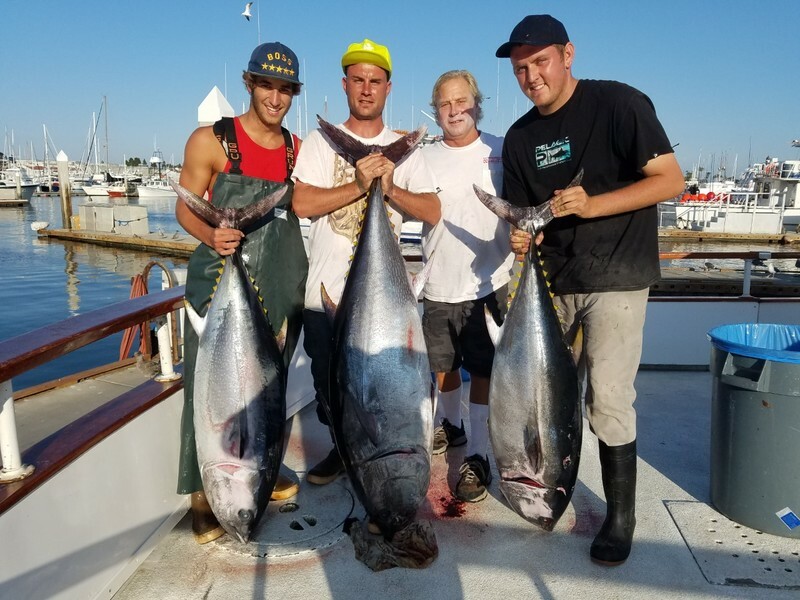 The Mustang has reported limits Bluefin Tuna already on deck for their 1.5 day trip! The Old Glory has put 90+ Yellowfin on deck this morning weighing up to 35 lbs! Fishing is still hot! Don't miss out on this bite! Tonight we still have spots available for The Old Glory departing on a overnight trip leaving at 9 PM. Book Now! Clocks may be falling behind, but Fish Counts are Keeping Pace!